Have GoWrench's mobile mechanics service your vehicle at home or work. No waiting rooms. No mess. Full warranty on parts and labour. Yes. We accept Visa and Mastercard. It will show up as GoWrench on your statement. Can I book multiple vehicles? Absolutely! When we confirm your appointment just let us know how many vehicles you have. 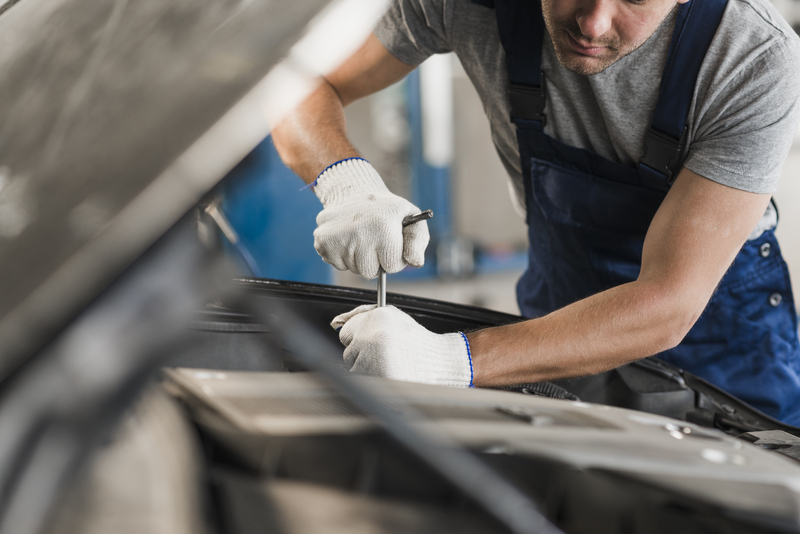 For multiple vehicles you may qualify for a discount if they are all done at once. Is your service warranty approved? Yes. We provide full invoices for your records and everything we do is warranty approved. Do your provide a warranty on your repairs? Absolutely. All of our repairs are covered by a 1 year, 20,000km warranty on parts and labour so you can rest assure you are in good hands.